In certain cases, individuals seeking entry to Canada to work in the entertainment industry may qualify as business visitors. 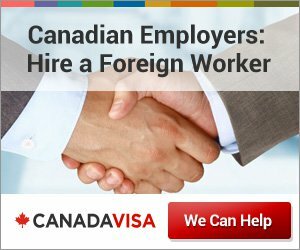 This refers to a category of foreign nationals intending to work in Canada who, due to the nature and/or duration of the work to be performed in Canada, do not require a work permit or a Labour Market Impact Assessment. 1) Film producers employed by foreign companies for commercial shoots. 2) Essential personnel entering Canada for short durations (typically no longer than two weeks) for a foreign-financed commercial shoot. 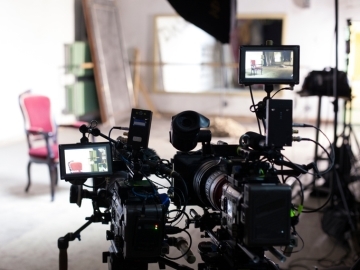 To qualify under the first category, proof must be provided that the individual is actually a film producer and that the production in question can indeed be considered a “commercial shoot”. To confirm an individual’s occupation as a film producer, a resume/CV supporting this designation will usually suffice. With regard to the nature of the production, if the purpose of the shoot is to advertise a certain product or promote a particular service, it will most likely be considered a commercial shoot. Consideration under the second category is more subjective because no exhaustive list of “essential personnel” is provided, and its definition is therefore open to interpretation. This allows for some flexibility with regard to determining eligibility, and which personnel may be considered essential can vary from one situation to another. This determination is made on a case-by-case basis and depends largely upon what evidence is provided in support of the worker being “essential” to the production. Therefore, a simple occupation title is by no means conclusive with regard to whether the worker in question constitutes “essential personnel”. Title is just one of the factors taken into account when assessing if a person can be considered a business visitor. This provides an opportunity to furnish explanations attesting to the importance of a particular worker who, at first glance, might not seem “essential” to a production. Different types of production vary widely and, as a result, the importance of different personnel varies as well. This category of business visitor allows for this variation and is taken into consideration when assessing who qualifies as such.